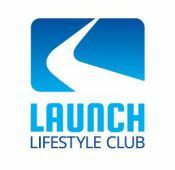 Launch Lifestyle Club provides the use of lifestyle resources without the hassles or costs involved in ownership. We offer affordability, access and convenience to members, who can use our resources while at home or on holidays. With a potential market of about 6 million, Launch Lifestyle Club is seeking investors and ready to go to market once investment is secured. While traditional providers charge higher prices to cover downtime of assets, this will not be a requirement for Launch Lifestyle Club so our pricing structure is significantly more accessible. We will operate under a triple-bottom-line philosophy where profitability is enhanced by the planning, implementation and measurement of social and environmental factors. A Prospectus detailing significant planning and financial projections is available to potential investors. Procurement is under way and arrangements for vessel manufacture, legal input, insurance provision and opening locations are well advanced. Smart Environmental Equipment (SEE) helps local governments, schools, businesses and sporting facilities to use innovative, cost-effective, profitable and sustainable methods to reduce waste volume by up to 80% and recycle waste materials. We recommend tailored waste management solutions, offer new equipment and machinery for purchase, lease or hire from original equipment manufacturers, and manage parts and servicing. This enables our clients to recover, reuse, recycle and remanufacture waste including tyres, scrap metal, green waste, electronic waste, landfill and waste from construction, demolition and markets. Our equipment is ideal for on-site use at refuse transfer stations, resource recovery centres and material recovery facilities. SEE clients ‘SEE’ for themselves how innovative waste management improves their efficiency, productivity and profitability. For a business website that’s unique, cost-effective, user friendly and designed to meet your needs now and into the future, Bright Site offers a comprehensive and expert web design and development service. Getting a website built can be frustrating, time consuming and expensive. But it doesn’t have to be. At Bright Site, we have over 15 years’ experience in web development for hundreds of clients, companies and organisations, public and private, on projects large and small. We understand platforms, design and strategy; we get the ins and outs of web marketing and we know how to evaluate ever-changing technologies. Our expertise frees you up to focus on your business. 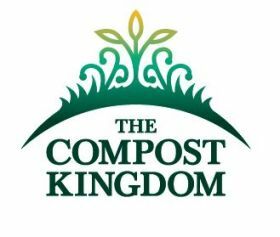 For early childhood centres, schools and community gardens, The Compost Kingdom provides engaging education programs, leads community composting projects and creates fun garden products from recycled materials. The education program uses age-appropriate, interactive, curriculum-friendly learning activities on the eco-system, global warming, growing sustainable food, environmental care and recycling. The composting project is a social enterprise with community gardens that uses garden and restaurant food waste to produce compost for sale to home gardeners within 25km. 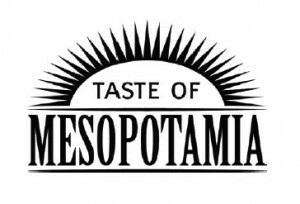 For health-conscious coffee lovers, Taste of Mesopotamia brings an ancient and unique cultural tradition from South East Turkey to markets and festivals in South East Queensland. We specialise in wild pistachio coffee, made from ‘miracle’ beans that are grown chemical-free on the banks of the Tigres and Euphrates Rivers. Naturally caffeine-free, wild pistachio coffee is known for cancer prevention and antiageing as well as healing effects on the respiratory and digestive systems. Wild pistachio coffee is also believed to be an aphrodisiac. 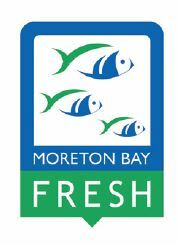 The Moreton Bay Fresh logo indicates the supply of local seafood that follows best practice standards along the supply chain in product quality, nutritional value, environmental protection and worker conditions. 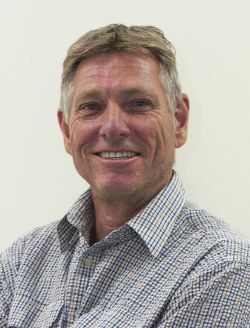 The standards have been developed by the Moreton Bay Seafood Industry Association (MBSIA) which represents commercial fishers operating in Queensland’s Moreton Bay. The Moreton Bay Fresh scheme represents an innovative and market-savvy approach that reduces the current fragmentation of the local seafood market. 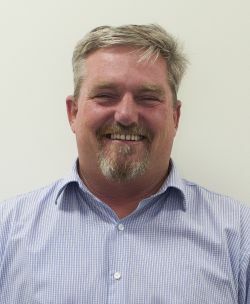 New optimised supply chains are emerging, designed from the ground up to maximise the added value accruable from the Moreton Bay Fresh scheme and reap other benefits for the catching sector. These include shorter supply chains, more vertical integration, and renewed infrastructure to allow greater efficiency. 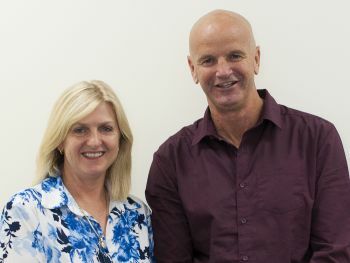 MBSIA is keen to turbo-charge this initiative by establishing clusters of Moreton Bay Fresh adopters in strategic locations within the region. Participants will benefit from new infrastructure and opportunities to undertake business more effectively in terms of marketing and logistics. 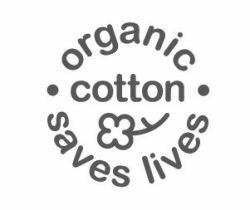 Organic Cotton Saves Lives goes to the heart of the matter. 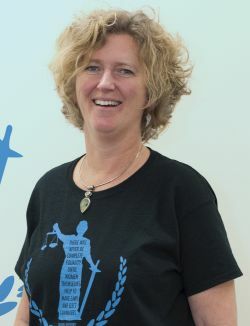 As a sign of our commitment to ethical design for equality and earth justice, our t-shirts, babywear and tote bags are 100% organic. Unlike most providers, we inform our customers of the facts and figures about the benefits offered by the organic cotton industry compared to conventional cotton production. This small but growing industry represents significant solutions for improving the wellbeing of workers, ensuring food security, promoting the health of ecosystems and more. Through consumer consciousness, Organic Cotton Saves Lives is transforming the cotton industry into one that is earth and human friendly. My Berries is your Australian frozen berry. Sweet. Based in the fruit bowl of South East Queensland, we source the sweetest berries direct from the farm gate. Our frozen berry range is completely hand-produced. Each berry is carefully hand-picked, washed and frozen before being packaged into convenient, zip-locked pouches. Our range includes raspberries, strawberries, blueberries and mixed berries. They are versatile, perfect for adding to any powerful breakfast combination including smoothies. An essential ingredient for baking, sauces, ice-cream, ice-pops and even a cheeky cocktail. Available in retail and food service sizes. There are three core team members at My Berries headquarters: Directors, Allison and Stuart, and Chief Taste Tester, baby Luther. We met in London, worked hard, travelled and tasted amazing foods. In 2012, we returned home to marry, start our business and create our own little family. 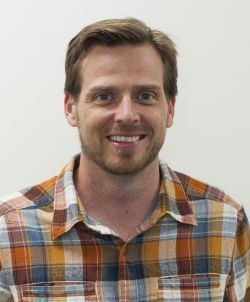 Stuart has a background in the hospitality sector and as an executive chef, he set up restaurants and production kitchens. His family are berry growers so creating delicious berry products is really a no brainer. Allison has a MSc in regulation so she does a check and balance on everything that we do. We love going to the beach on our day off. Evocative – Creative Communication | Branding strategy, design and photography that empowers organisations to communicate their story to their customers and the world. 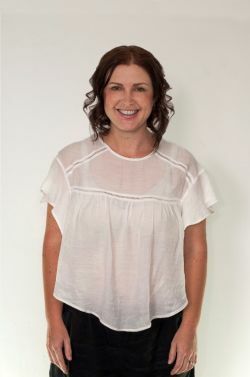 Evocative is all about empowering your business or organisation to establish and communicate your story. Creating that story is the process of discovering, establishing and refining what the true purpose and mission of your organisation is‚Äîwhich is then worked and designed into every aspect of the branding and communications. Part of this process is to investigate who your customers are; then to determine what needs, wants and desires those customers have. The name Evocative means expressive, moving, striking, revealing, vivid and meaningful. For alternative therapy business’ who want vibrant healing products and services to cater to their energy aware customers, the Home Healing Kit is a unique healing tool that uplifts and raises vibrations when used in conjunction with the Chakra Balance Meditation CD. 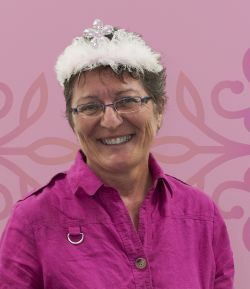 Chakra Balance offers unique creative, mindful, educational classes, 1 on 1 sessions, workshops and retreats to compliment and further enhance the healing journey of its treasured customers. I have a passion for understanding vibrational energy, an interest which encourages the growth of my crystal and essential oil collections! 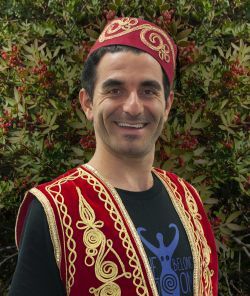 My background as a Drama Teacher has provided me the experience and framework to share information in a fun and practical way. Apart from crystals and essential oils, my interests include chakras, health, wellbeing, dance, art, sound therapy, yoga and journaling. I am truly grateful to live by the beach, which is a great environment to practice any of the above-mentioned activities. CarPark Express is your go to guide to finding that elusive carpark at the most popular destinations. Never miss an appointment again with real time availability of individual carparks streamed instantly to your mobile device. REAL TIME AT THE RIGHT TIME. We will provide you with directions to the exact available carpark nearest to your destination. Direct to your mobile device. The concept behind CarPark Express was borne from my own frustrating experience trying to find a carpark at my nearby train station. I experienced circling in carparks, stalking local streets and returning to congested main roads all in search of that one carpark (the same park we are all searching for!). I truly believe there is a SMARTER way to get to your destination; quicker and with less stress. 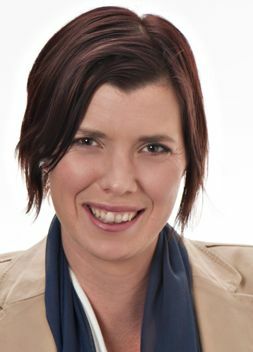 I have a personal passion for sustainable urban practises and proven business acumen, enabling CarPark Express to contribute to the protection and improvement of your great Moreton Bay lifestyle. I believe that your time is your most precious asset. I believe in saving your valuable time so you can spend more time doing the things you love! 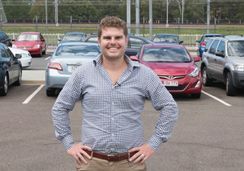 Whether you enjoy paddling on the beautiful Moreton Bay or walking your dog along the picturesque Redcliffe beaches like me, we all have better things to do than circle in congestion searching for that carpark.